La Bottega di Dedo | Just Visit Siena ! If you want to drink or eat in elegant place . . . for sure here! You will be bewitched with the warm atmosphere and great music that you will find there. It is ideal place for spending nice evening with a glass of good wine and with tasting local products served as an appetizer. However because it is a winery in Siena everything is focused on wines. What make this place unique is that you will not find here wines that you can find anywhere else. 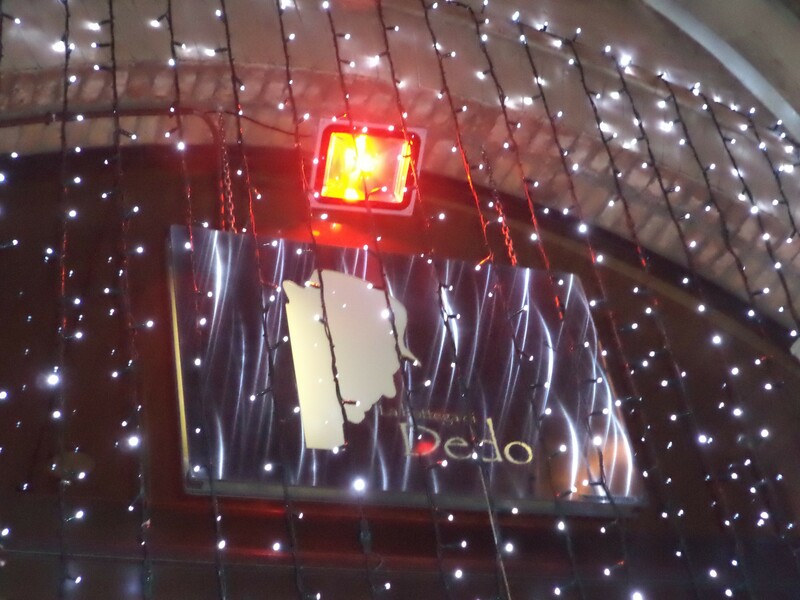 La Bottega di Dedo has a different philosophy, that is, to exploit the niche wine, organic wine and the wine produced in small wineries perhaps unknown to the general public. But every wine has an outstanding quality. As an alternative to wine is a selection of craft beers. In order to stimulate the consumption of good wine and good beer, you will not get here a cocktail. This cozy wine bar in Siena (Via Simone Martini, 23) is open for both lunch and dinner. However reservations are welcome because they only have 40 seats and everything is freshly prepared. What is more La Bottega Dedo is also a wine shop where you can buy wine in bulk and bottle to take home. So now it depends on you if you decide to spend some priceless time in La Bottega Dedo!